A two-seater light & confortable for cruising and for flight schools Sweet but high performance, the NuviX finds its perfect match in the Skypper. 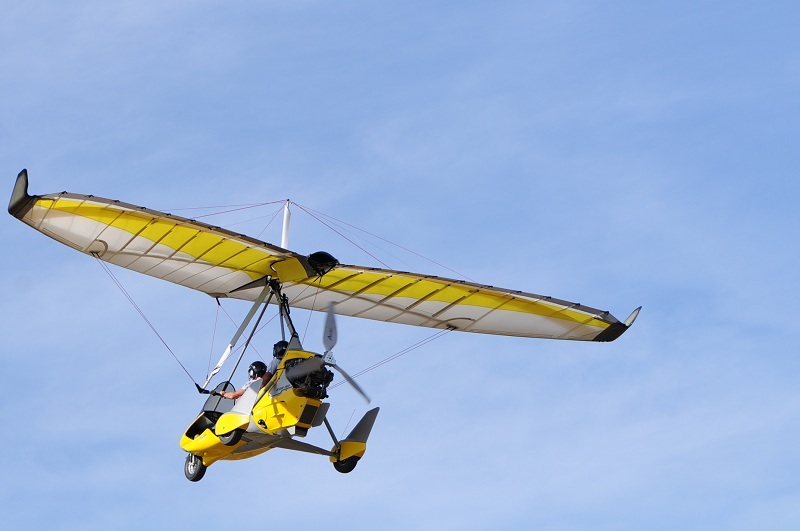 Sporty but high endurance, if the Skypper 582 (Rotax 64hp, 2-stroke, water-cooled engine), the complete ultralight NuviX Skypper 582 is often selected for its excellent quality to cost ratio. Equipped with a Rotax 80hp (4-stoke), the Skypper 912 offers more power, longer autonomy and great potential (2000 hours before overhaul of the engine group). Onboard ease of handling is always right.